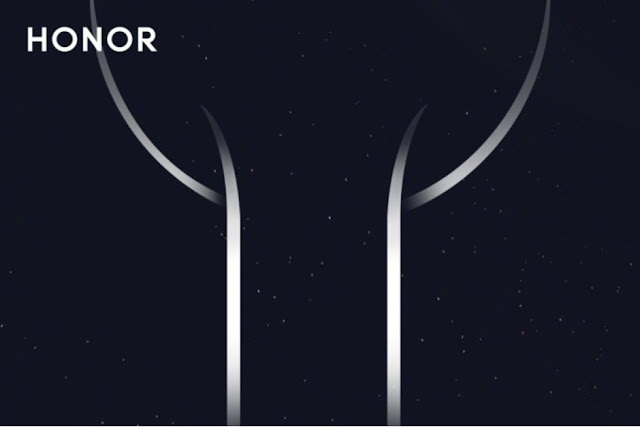 We already knew that the Honor has plans to introduce a new tablet along with some other devices on October 31. 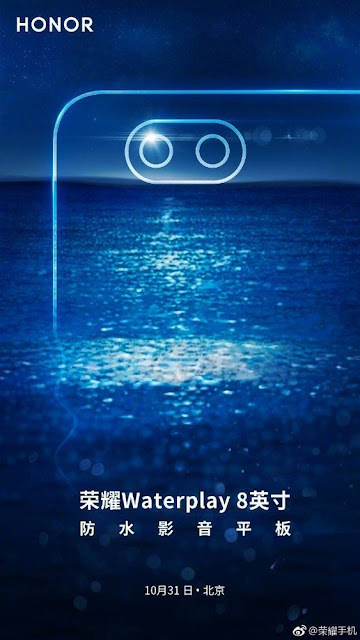 Earlier there were reports that Honor will launch Magic 2 on the same date but now a new report from China suggest that a few new devices such as ,a new tablet dubbed as Honor Waterplay and a ear buds dubbed FlyPods would also be introduced at the event. As of now we don't have much info about FlyPods but we definitely know that the Honor Waterplay 8 will pack a dual-rear camera as hinted by teaser images and could also offer some sort of water resistance (IP certification) as the name suggest. Recall early generation of the tablet had a 10.1-inch display and was powered by a Kirin 659 processor coupled with 4GB RAM, so we could expect the new device would feature updated hardware in a more compact form factor.